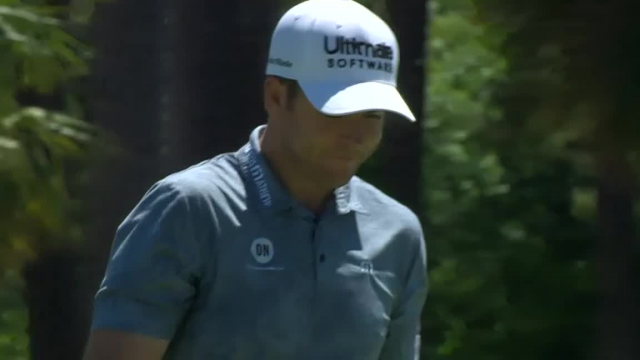 In the fourth round of the 2019 RBC Heritage,Harris English holes a 51-foot chip shot for birdie on the par-4 18th hole. 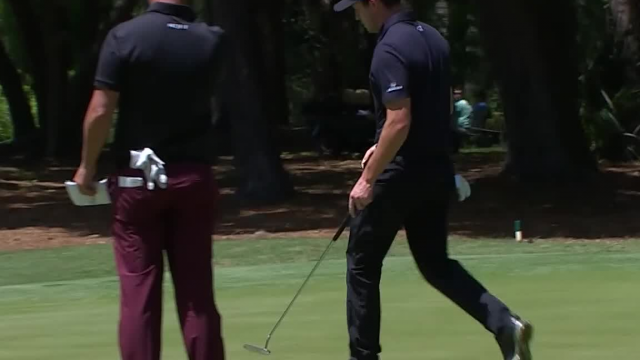 In the fourth round of the 2019 RBC Heritage, Patrick Cantlay sinks a 22-foot par putt on the par-4 1st hole. 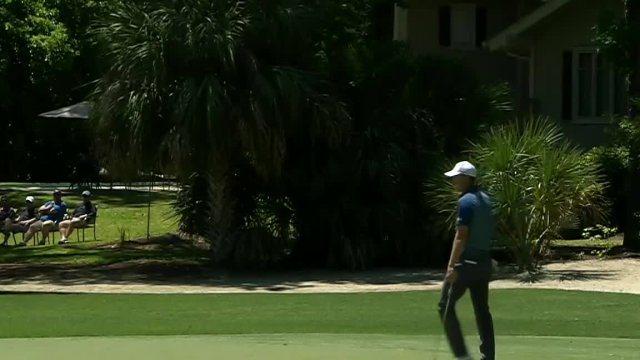 In the fourth round of the 2019 RBC Heritage, Jordan Spieth sinks a 20-foot birdie putt on the par-5 15th hole. 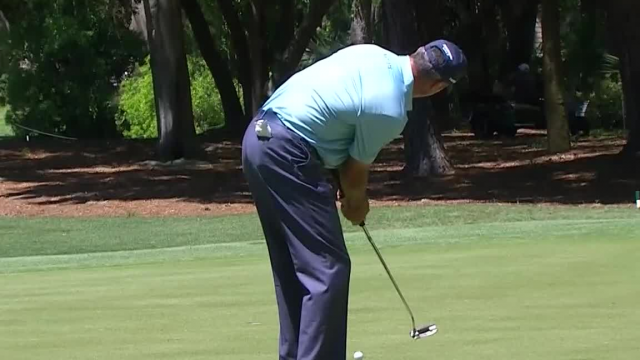 In the fourth round of the 2019 RBC Heritage, Matt Kuchar holes a 84-foot chip shot for birdie on the par-4 3rd hole. 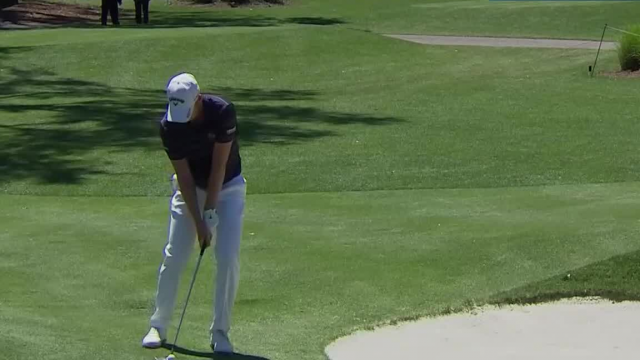 In the fourth round of the 2019 RBC Heritage, Daniel Berger hits his 56-feet chip shot on the par-5 2nd hole to 7 feet then sinks the putt for birdie. 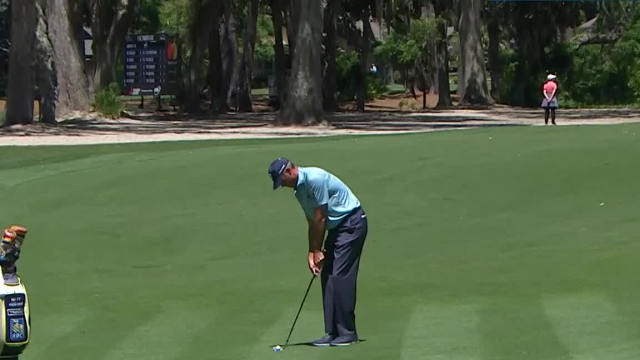 In the fourth round of the 2019 RBC Heritage, Matt Kuchar sinks a 19-foot birdie putt on the par-4 1st hole. 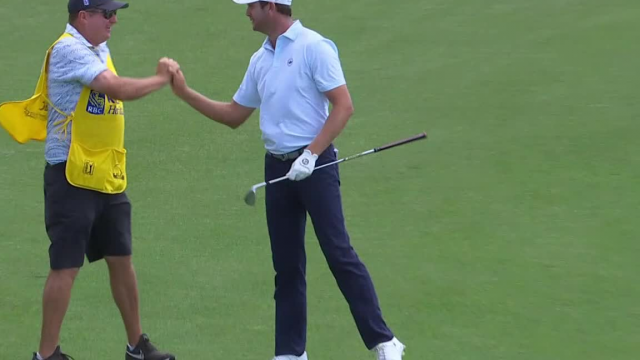 In the fourth round of the 2019 RBC Heritage, Luke List hits his 63-foot chip shot on the par-4 9th hole to 7 feet then sinks the putt for birdie. 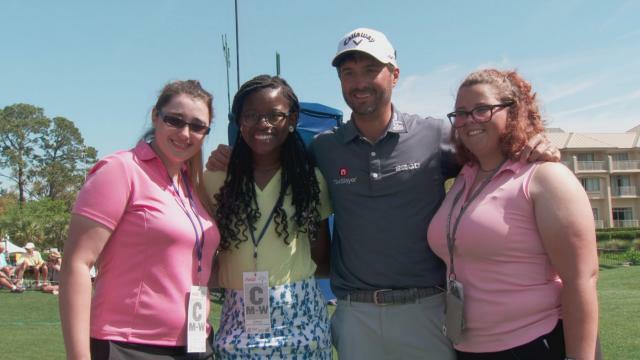 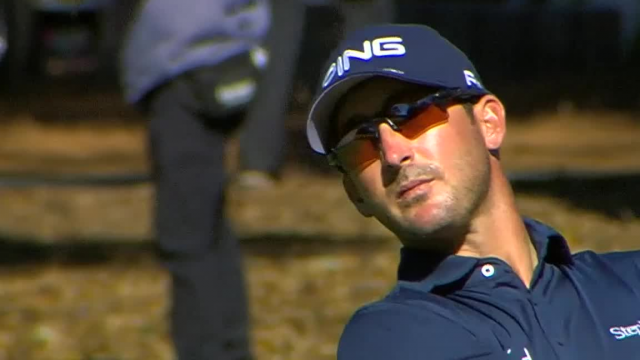 In the final round of the 2019 RBC Heritage, Andrew Landry hits his 110-yard approach shot on the par-4 1st hole to 14 feet then sinks the putt for birdie.